Spiritual healing is an awakening process in which you realize the abundant power that lies hide within your soul. It is spiritual in the sense it reaches the spiritual roots of the patient. 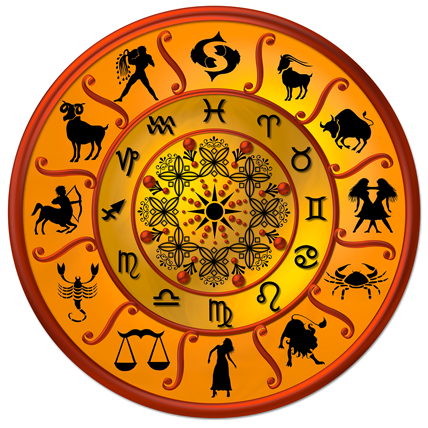 The aim of an astrologer is that there should be total healing. If necessary that can include mind, body & soul. A truly inner healing experience can be given by our Famous Astrologer Pandit Tulasiram ji in London, UK without any issues. Optimal health is much more than just the absence of illness. It is a state in which body, mind and soul are working together in great harmony, giving us a good physical feeling, as well as clarity, vitality and a vibrant joy of being alive. Spiritual healing helps us return to a state of balance on all levels, bringing us closer to ourselves, opening our eyes and our hearts for what is really important in life and revealing the uniqueness and amazing potential in us. Spiritual healing is used to clear a person of additional spirit attachments and its associated negative energies. Entities attach to a living being when our energies are low. Fear, depression, angst and foul moods, alcoholism or drug abuse opens the door for attachment. Spiritual healing is different from exorcism or black magic. In this process, the external entity is spoken to directly and shown a better way to live by going into a new life or light. By being released to new life the external entity too receives a healing and will not return to the host or anyone else. Once the unwanted energy is removed, the aura of the affected person is healed and sealed with positive Energy. Pandit ji spiritual healing work as healing crystals as he infuses positive energies to them is used by you then you get positive results as all these things work together as positive healing energy. Pandit ji also performs spiritual energy Healings through the methods of Indian Vedic Astrology. All the types of spiritual energy healings in the forms of worships are performed. The spiritual energy healings and Worships are performed by qualified Indian Vedic Scholars will give you a correct solution. This facility has specially been started to provide relief to people’s body and mind through spiritual methods. We aim is to provide this facility to all people who are suffering in some or the other manners. 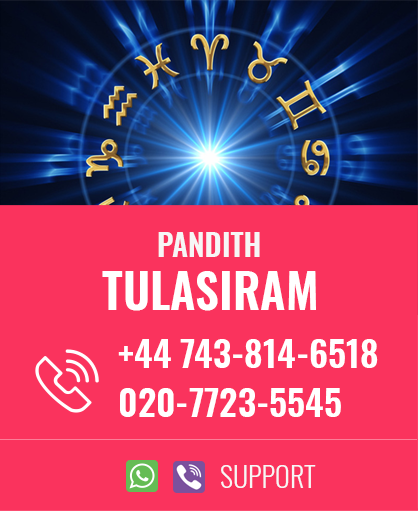 Astrologer Pandit Tulasiram in London, UK performs this Spiritual energy healing Online through the principles of Indian Vedic Astrology. Many celebrities and corporate businesses persons regularly consult Pandit ji and his worldly predictions have all proved to be true and accurate 100%. He is also highly appreciated by other Indian Astrologers who looks upon him admirably. He has a thought of client base across 27 countries and many more.